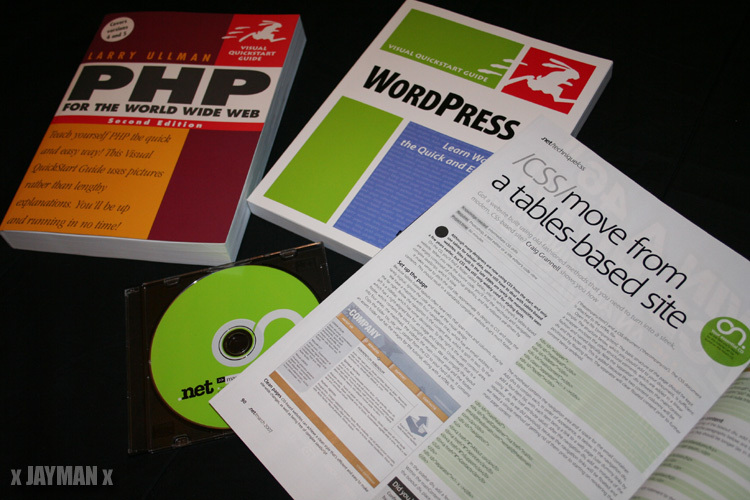 Posted in Blogs, Code Geass, Experiments, PHP, Web Design. 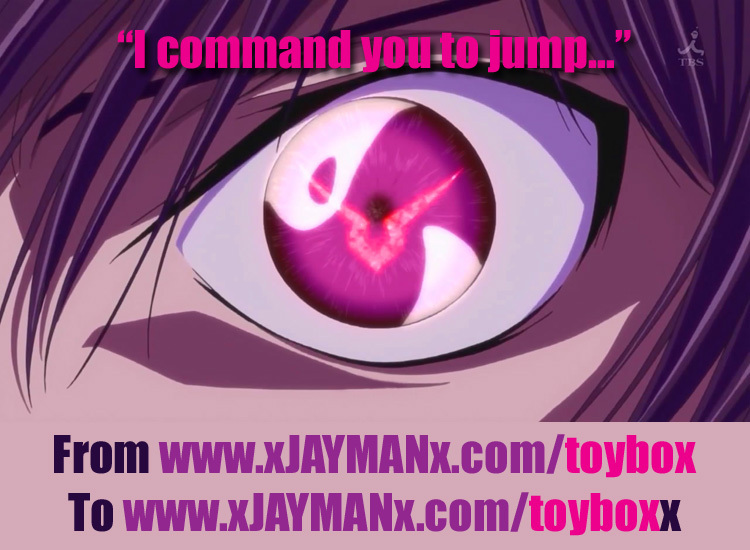 Tagged Lelouch, Toybox, WordPress, XML. 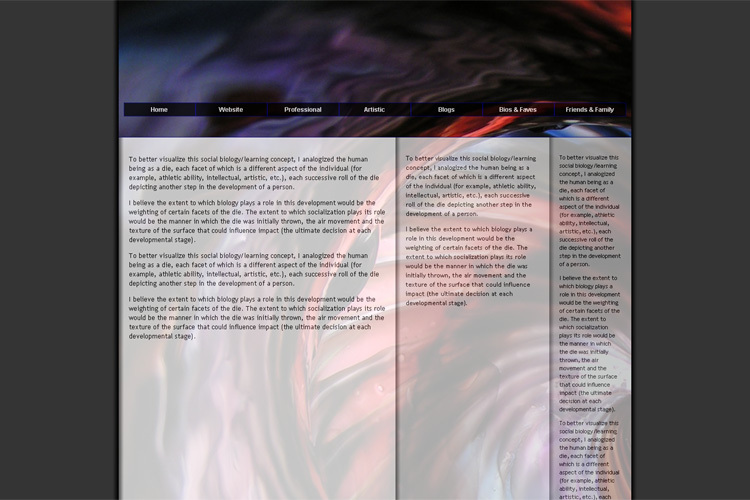 Posted in Battlestar Galactica, Blogs, House, PHP, Planetes, Web Design. Posted in Blogs, Music, PHP, Random, Relationships, Web Design.